Home › What's New? 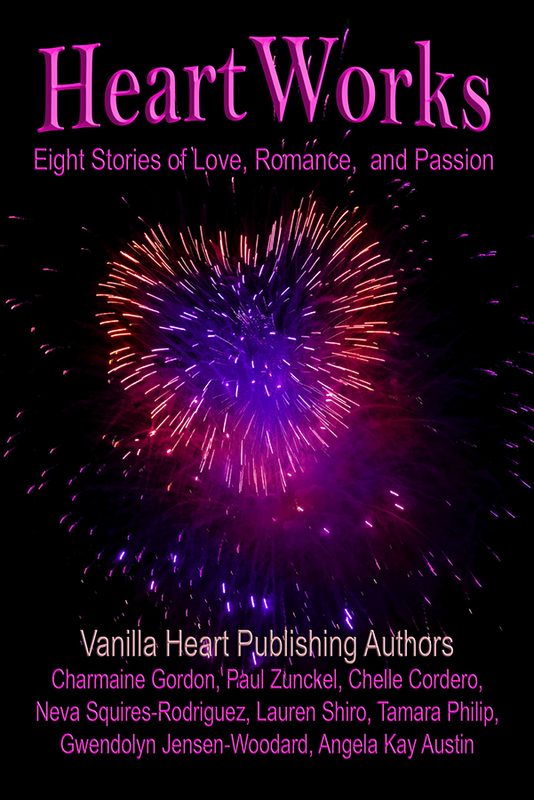 › Cover Reveal – HeartWorks – Eight Stories of Love, Passion, and Romance! ‹ Mask of Deceit by Paul Zunckel Now Available in All Ebook Editions!